​Marietta asked me to compete this lovely mare at the Kent County Show, July 2017 as she was still a young horse and she wanted her to gain some experience competing in a 'big atmosphere' so she was able to stay focused at some of the bigger faces due to her starting her racing career so successfully. 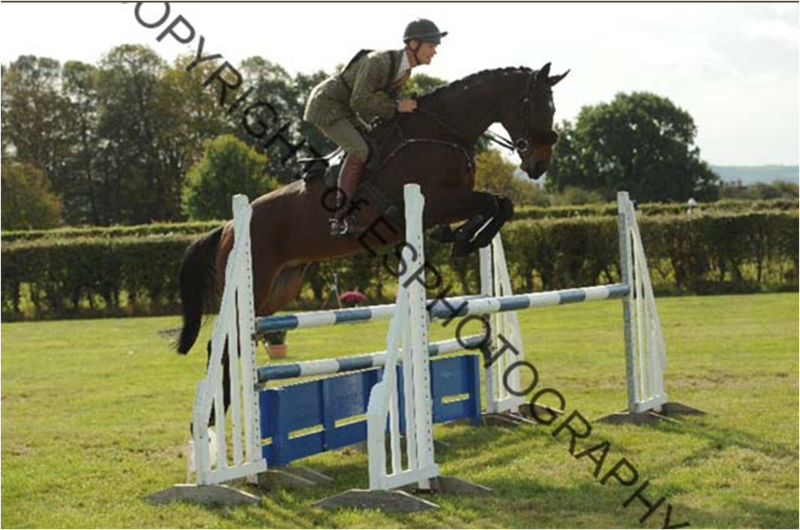 Please CLICK HERE to view more pictures of me riding this super mare, both at the yard and at Kent County Show. Blue is a home bred horse, bred by Marietta out of one of her advanced event mares and by show jumping stallion Grannex. He was rather cheeky when he was young but we didn’t mind as we could all see how talented he was going to be! I helped Marietta and the headgroom at the time back him and produce him. I competed him in 4 year old classes with British eventing in 2009 (see results). 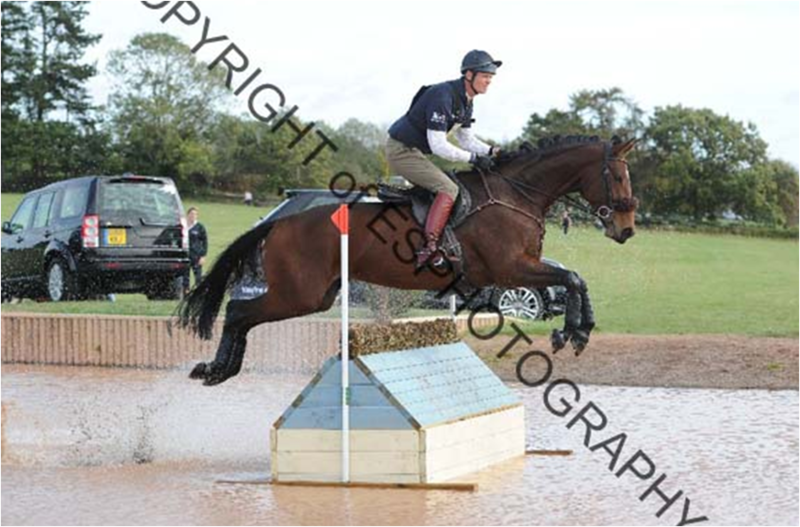 He then went to Willliam Fox-Pitt’s yard last season to do five year old classes being placed in them all. 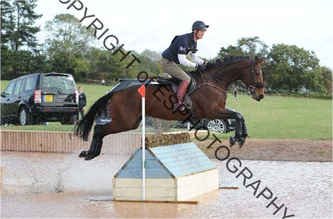 This season he has gained some brilliant results including winning Tweseldown BE100 and finshing 2nd in his second Novice at Somerley Park Horse Trials. Peachy is again a home horse bred by Marietta. She is out of one of her advanced event mares and is by Thoroughbred Stallion Last News. Peachy is rather large so I have to admit I looked a bit like a pea on a drum but still we got some great results together at BE90 Level and at BE100 Level with British Eventing. Magic is also a home bred horses bred by Marietta. She was out of one of her Ex-Racehorse mares and by her own Stallion Dragonara. 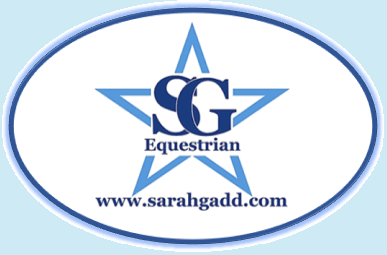 I evented Magic through 2008 and 2009 gaining many top ten placings at both BE100 Level and at Novice level with British Eventing.